1. Coupons encourage customers to return to items abandoned in their cart. If a customer puts items in their cart and then leaves the webpage, and does not return to make the purchase, an automatic email, with a coupon code, either for free shipping or other ongoing promotion, is a great way to draw the customer back in to actually make a purchase. People what already have a Sprint coupon code in hand is most likely to buy a new phone right away. 2. Coupon usage can help you track ROI. Because coupons really are a form of marketing, you can use the number of people who come to your website and use the coupon code as an indicator of how well different marketing venues are performing. If a coupon code on a sidebar is not working, but a coupon code in an email is, you know where to cut costs and where to invest your money. 3. Coupons act as reward for customers while bringing in more business. Though coupon codes are perceived by customers as a reward, they actually encourage customers to return to your business and make another purchase. AT&T often gives out coupon codes for their existing customers. When you encourage them to use the code they’ve been sent as a reward for a purchase or for customer loyalty, the perception is that the customer is receiving something, when in reality, your company is getting the better end of the bargain. 4. If your company falls into a crowded niche, coupon codes can help you stand out. 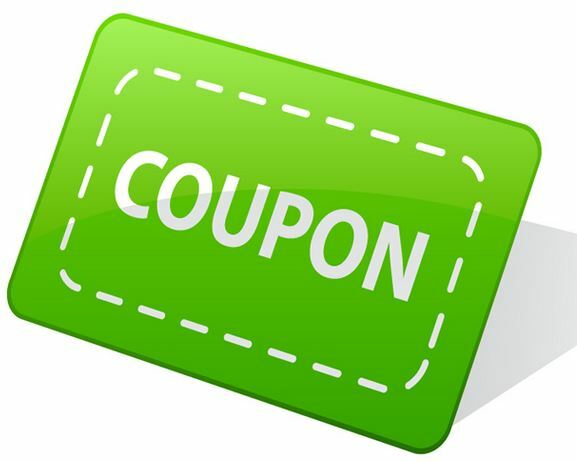 If you send out coupons, customers will be much more likely to use your business, over other businesses in your industry that do not send out these coupons. Not only is this a great way to get on top of your competitors, coupons help you build customers loyalty. The more coupons you encourage your customers to us, the more loyal they will be. 5. Coupons have low customers acquisition cost. Some marketing methods have a steep customer acquisition cost, but not coupons. Because everyone loves a deal (or the perception of a deal), you make money without having to invest too much money into marketing efforts.